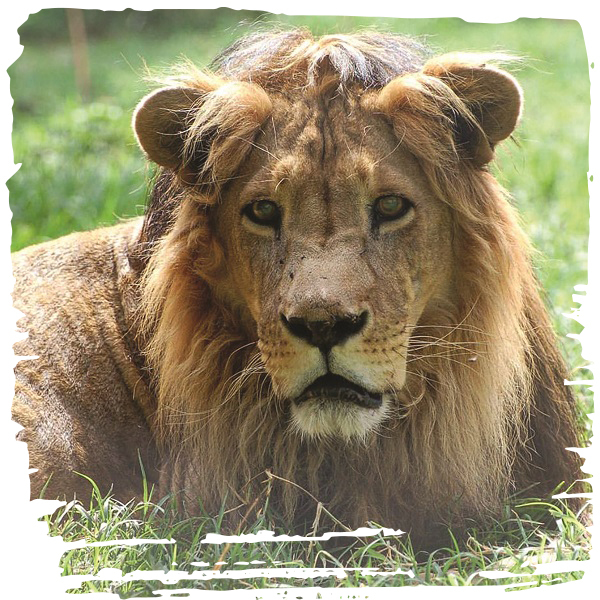 Every year, Born Free rescues, campaigns for and protects thousands of wild animals around the world. With your support we can give them a better future. 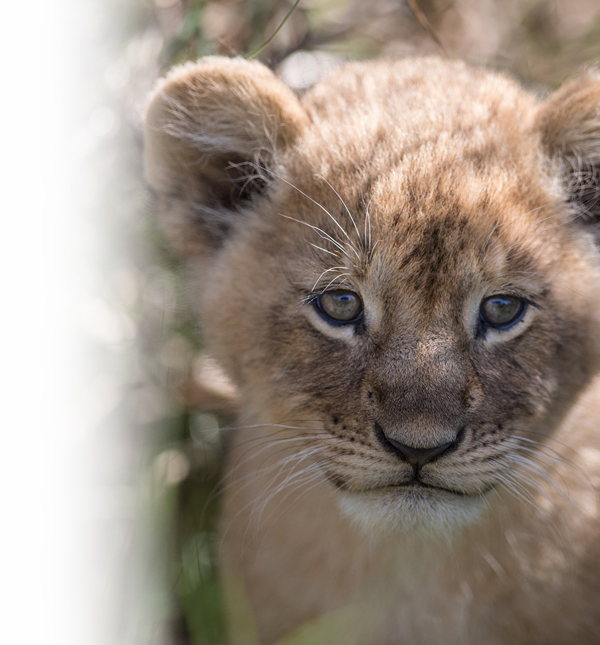 Join Born Free today and help us continue our life-saving work. There are so many ways you can support us - adopt an animal, buy animal charity gifts from our shop or become a regular donor. 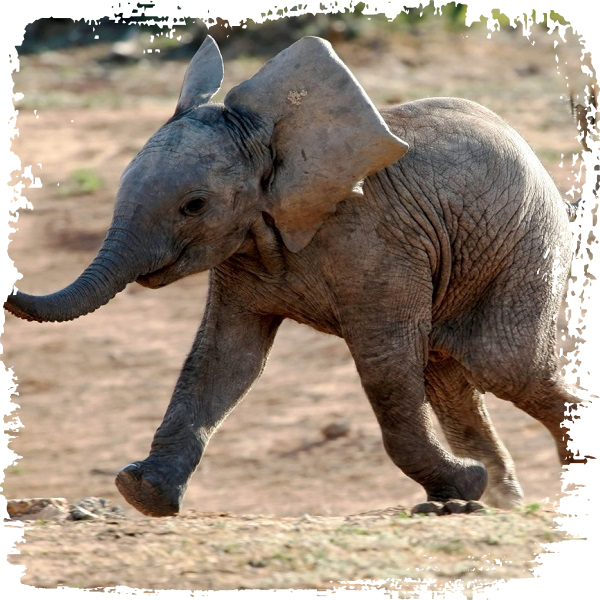 Your support will help fund our numerous campaigns and projects including: protecting and compassionately conserving threatened species; ending animal exploitation; rescuing individual wild animals from captive exploitation, and challenging the trade in wild animals and their products such as ivory, trophies, and rhino horn. We rely on caring people like you to help ensure a safer and kinder long-term future for wild animals. 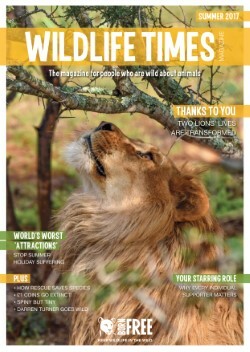 As a Born Free supporter you will receive Wildlife Times, our flagship publication, four times a year. 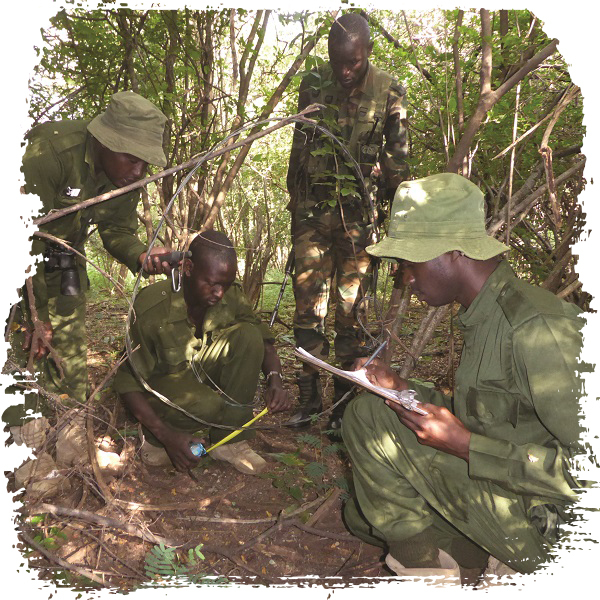 Our magazine contains reports, stories and updates on how your support is making a real difference every single day. £3 PER MONTH. . .
£5 PER MONTH. . .
£10 PER MONTH. . .